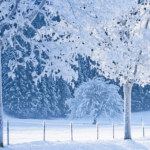 The coated material is, thanks to resins, wearproof and resistant to impermeability. That’s because we want to offer a very high-quality product. Agricultural machines, earth-moving machines, containers ..
Intended for every kind of artifacts’ protection and maintenance, frayed and suited to every type of application. 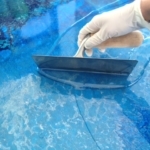 Epoxy resins are glassy (when they are) at room temperature, so they are mixed with two diluents to low viscosity and put it to an appropriate level to make possible fibers’ impregnation. Diluents are monomer styrene and oxide styrene. The epoxy resin viscosity, without diluent, cound vary a lot. It could go from liquid to solid; theese resins usually are in the form of bi-epoxy, depending on which binding agents react durig the polymerisation. Ring-groups contribute to increase rigidity and a sort of heat resistance from resins. The process of polymerisation is significantly different than the other resins’one. In fact, in this case, we use hardeners. 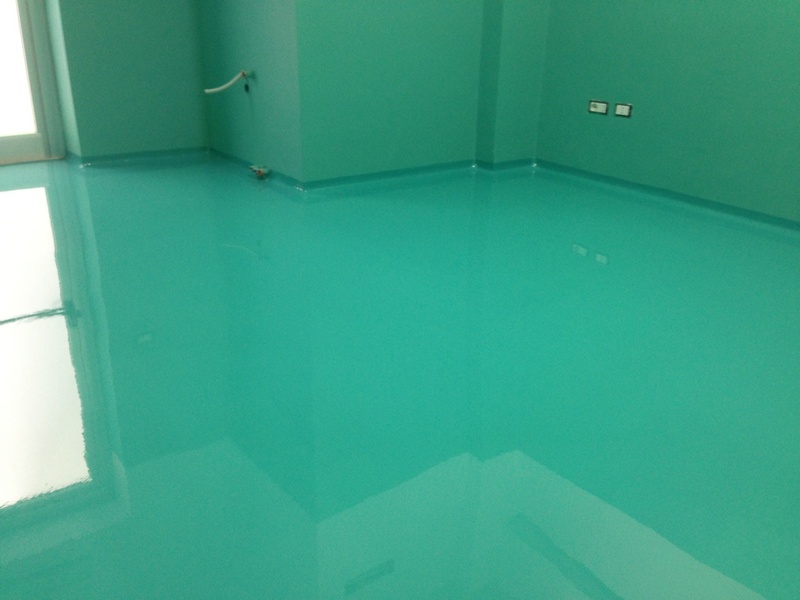 Coating in modified epoxy resins, in the aqueous phase, for floors. Pigmented, waterproof, anti-dust. It is wearproof and it has a strong surface, it is applicable to concrete funds, that are destined to support a light traffic of wheeled machines. ; furthermore it can be realized also with antiskid finishing. The plot is about 100-200 micron. Coating in modifed epoxy resins for floors. Pigmented, waterproof, antidust, antiskid, with no solvents. It is wearproof with a very high superficial resistance, it is applicable to concrete funds, that are destined to support a particular and intense traffic of wheeled and medium heavy machines. Continous coating in medium plot based on modified epoxy resins for floorings. Pigmented, waterproof, with no solvents. It has a lot of mechanical and chemical characteristics, and it is applicable to different funds, that are destined to support a very intense traffic of high heavy machines. 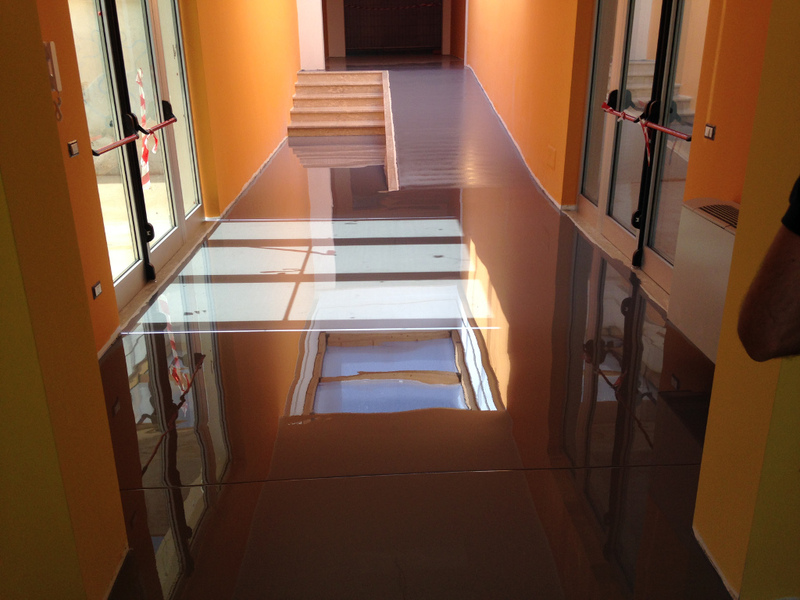 Continous coating with high thickness based on modified epoxy resins for floorings. Pigmented, waterproof, with no solvents. It has a lot of mechanical and chemical characteristics, and it is applicable to different funds, that are destined to support a very intense traffic of heavy machines. Continous coating, in medium plot, based on modified epoxy resins, for antistatic flooring. Pigmented, waterproof, with no solvents, containing conductive filler for electrical charges. Sinergy between antistatic propriety and mechanical and chemical characteristics, makes the cycle perfect for places like electronic industries, hospitals and in each other place where machines need a low conductivity ground. Continous coating, with high thickness, for flooring. Waterproof, with a variable texture, and with no solvents. It is wearproof and it is very resisting to heavy and intense traffic, but also to carryover and impacts.